Now available for pre-order with Less Than Three Press. Skault needs to get hurt. Despite the cruelty of the thought, there was no maliciousness, only relief. It was just a solution, a way to free himself from this obsession. He wouldn’t do anything to kill Skault, of course—just something to hurt him. Saeter didn’t want him dead, he wanted him aware. 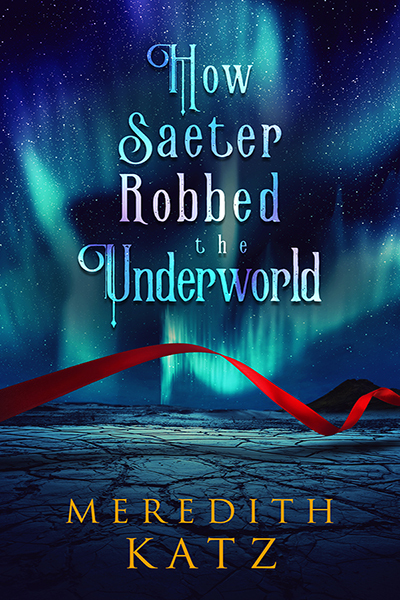 Saeter couldn’t use a person to that end—every person who knew Skault loved him desperately. Instead, he dragged his tired body upright, digging through leaves, lifting rocks, looking in every crevice for the lowest, dirtiest, most disliked creatures. First he found a rat, tucked away in a little burrow near the base of the tree. He crouched there, hands and his clothed knees both coated in mud alike, and stared at it. It was frozen in alarm, its beady eye reflecting him. The rat slowly relaxed. It crept forward. The rat seemed surprised, then pitying. It shook its head, and Saeter knew: It could not harm Skault. Saeter turned his head to the side and spat, but it was more to vent the poison inside himself than to try to insult the rat itself. So the rat loved Skault. No surprise there. Mammals were warm creatures, with as many feelings as men. “I know Skault,” the snake answered in its own tongue. It did not come out of its ball. Saeter darted at it, making as if to eat it. It finally fled, twisting through the underbrush. Even a reptile. Even a snake, who did not feel as men did, could love Skault. What wouldn’t? But he knew. An insect was an alien creature, foreign entirely to feelings besides their instincts. His insides ached from this many transformations at once, but next, he became a spider, and ran and climbed until he found another of that kind, stretching a web between two bushes. Spider, he danced, letting his scent and motion explain his purpose. Know Skault? Hunt Skault. Hurt Skault. To you, good eating. I will give. The other spider paused in its weaving. Its legs worked, and then it danced back: Know Skault. Will not. No. Leave. My web. © 2018 Meredith Katz. All Rights Reserved.